The tech giant Apple has launched its latest operating system for its Apple iPhone and iPad. The latest iOS 8 comes with many new features which makes the Apple gadget more smarter and helpful. We already mentioned in our earlier post the features of Apple iOS 8. And this time I brings the list of some apps which are compatible with Apple Touch ID for its latest iOS 8 operating system for iPad and iPhone. The free Mint app pulls in all your personal finance accounts and investments into one place, by which you can track your spending, create a budget, receive bill reminders, and save more money. With the use of Touch ID you can create the passcode for this app. The Simple app is offered you to access banking information in your Apple Smartphone. This app is Touch ID enabled, by which it become more secure. The Simple offers awesome support, simplified budgeting tools, and most importantly, financial peace of mind. It is a award wining app in the Apple app Store. Today widget offers flashback to previous entries, Extensions allow for easy importing from other apps, and Touch ID enabled to unlock. Evernote is an easy-to-use, free app that helps you remember everything across all of the devices you use. Stay organized, save your ideas and improve your productivity. Evernote lets you take notes, snap photos, create to-do lists, scan business cards, record voice reminders. 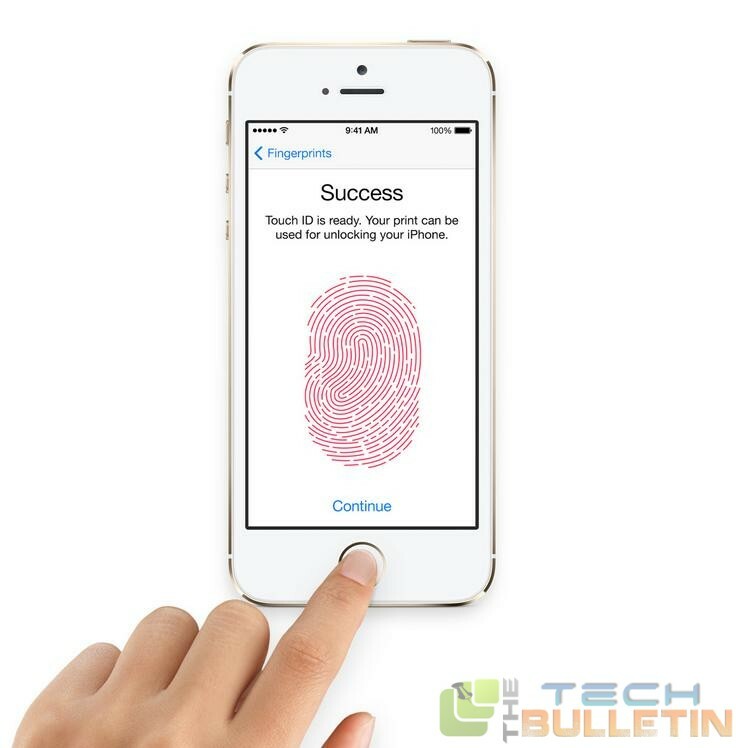 All are these secure with Apple Touch ID feature. It is a password manager award winning app. With LastPass, you only remember one password – your LastPass master password. The LastPass will fill your logins for you and sync your passwords everywhere you need them. And all are these secure with Apple Touch ID feature. With the 1Password app in your Apple iPhone you can create strong, unique passwords for every site, remembers them all for you, and logs you in with a single tap. 1Password is free. And supports the Apple touch ID features. Now the Amazon app store is also offered the Apple touch ID support for the Apple iPhone iOS 8.